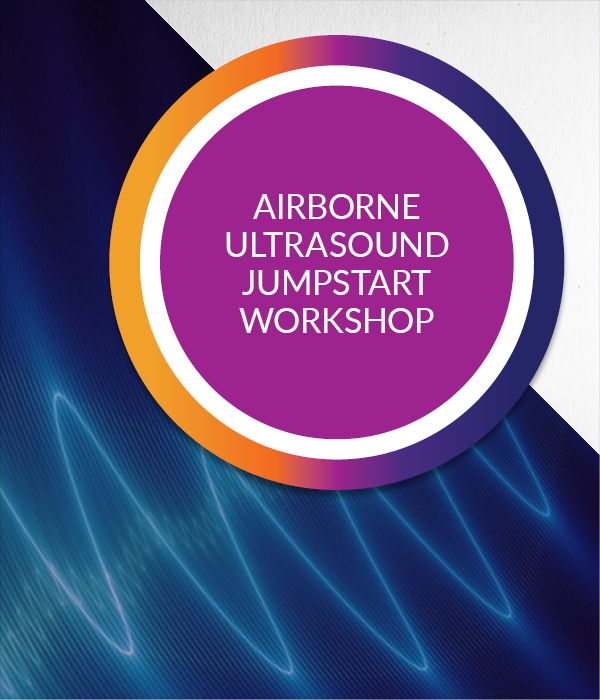 The Airborne Ultrasound Jumpstart Workshop is a 2 day course which is aimed at providing students with a comprehensive overview of airborne ultrasound as a science and profession. Course tuition includes all course presentations, Student Reference Manual. 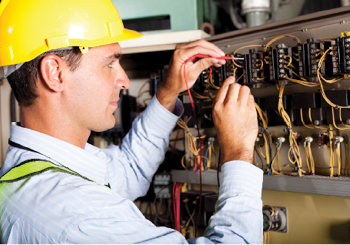 CITA certification is also included for practical assessment. This course provides an introduction to basic sound theory, general applications, equipment performance, selection and operation. Students are trained to identify the various uses of ultrasound, correct application, and be able to operate ultrasonic instruments competently. Specific applications include: electrical distribution systems, mechanical systems, leak detection in fluid systems (gas, steam, air etc). The Airborne Ultrasound Jumpstart Workshop is your first step on your path to becoming a professional ultrasound technician.